To be considered for Local membership the owner must have identification with a local postcode for Townsville or Burdekin areas. Children must be between the ages of 3 and 15yrs to be eligible for famy membership. Be part of the story with a MyMuseum membership! We’re excited to offer an annual membership that gives you a year of fantastic benefits to help you create your very own Museum experience. With a year of access to all exhibitions, special offers, 10% Gift Shop discounts and much more, MyMuseum is a ticket to a world of adventure and discovery! 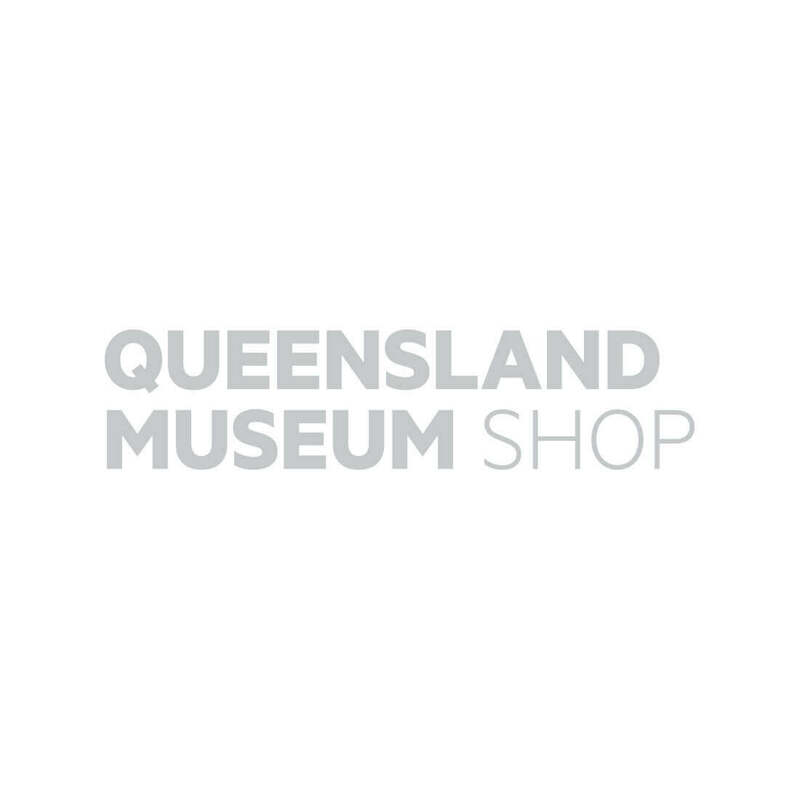 Please visit the Museum of Tropical Queensland website for more information on MyMuseum membership benefits. MyMuseum Members only and are subject to change and availability. Discounted prices will vary depending on the type of program, exhibition or event and will be displayed at Point of Sale. To be considered for Local membership the owner must have a post code that resides in Townsville or Burdekin areas. Proof of residency will be required for all local memberships.